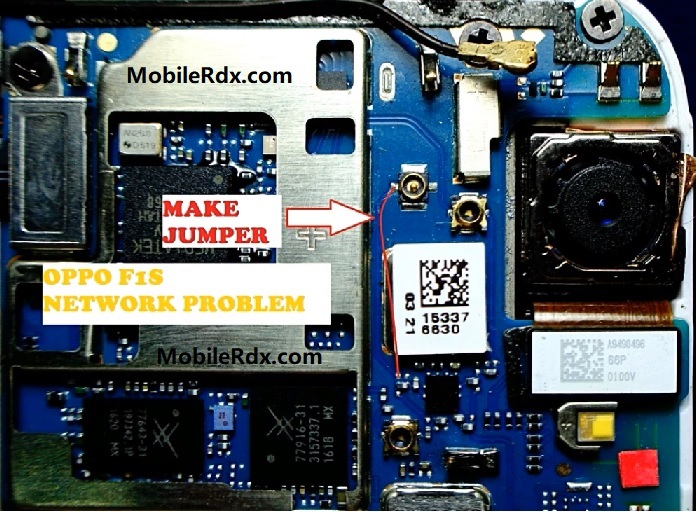 Here’s the solution that may possibly help fix and repair Oppo F1s Network Problem. Before you may proceed to use this solution, ensure that the device firmware is okay, restored and already flashed and or updated. This solution may only work if the device suffered water damaged or heavily dropped by the user. The phone just searches for the network, but not connected. Restart your phone and Oppo F1s check.